Marquee puts our Tent Expertise to work for any type of tented event. 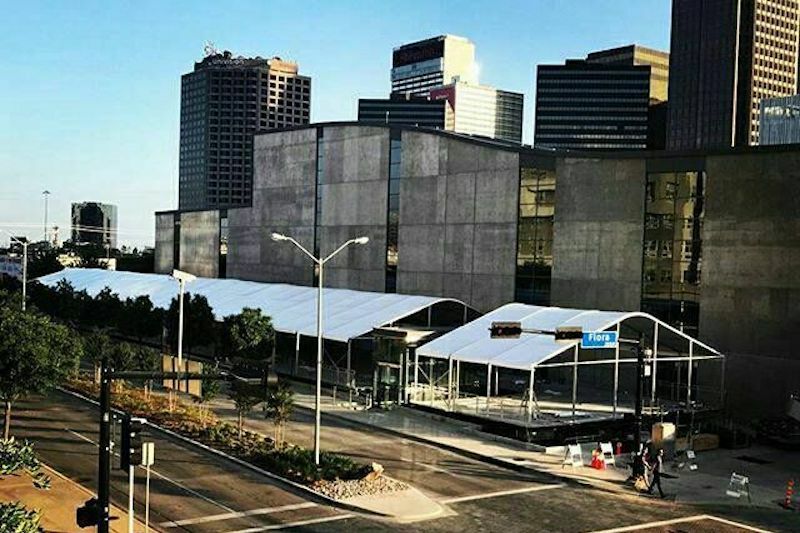 Whether you’re adding space to your venue, creating a focal point for your event or creating event space from a blank slate, Marquee has the modern, engineered temporary structures and accessories to support your event. Putting our Tent Expertise into action means leveraging our access, reach and teams to partner with you to make your idea, your vision, a reality. Installed a floor over their pool and landscaping in their center courtyard and tented it with a crystal clear small structure tent. 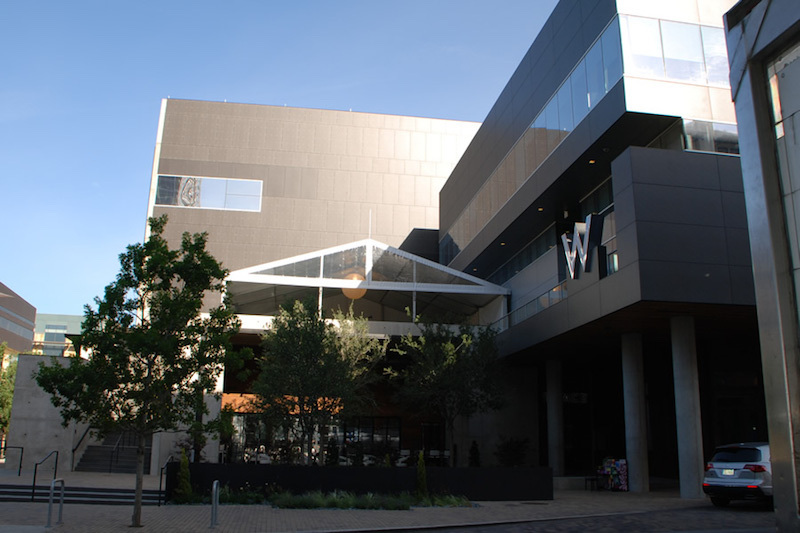 A Clearspan Structure tent customized to fit on an outdoor patio in order to extend their rentable hotel space. 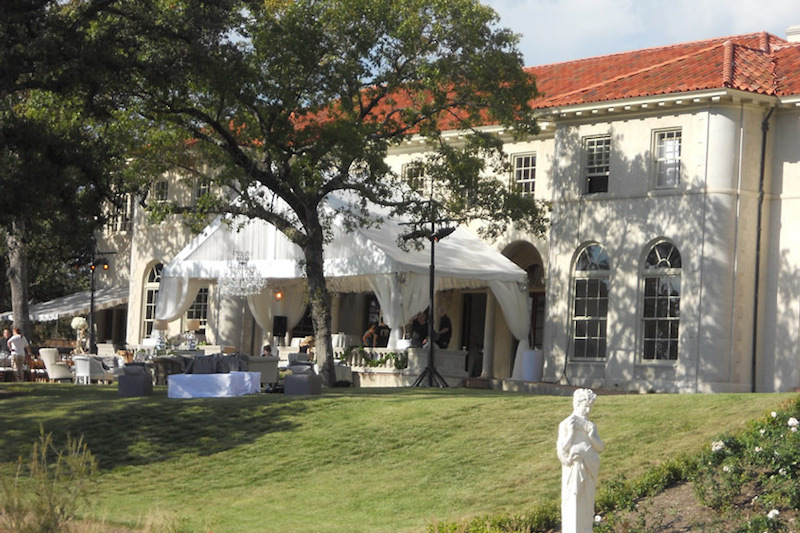 A Keder Tent installed against a Historical venue to extend their patio for use during elegant weddings. 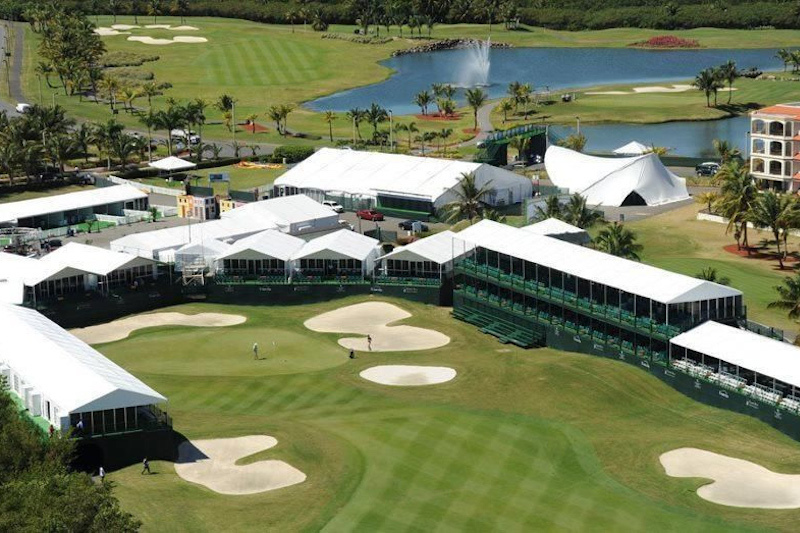 Our semi-permanent structures enable hotel, resort and country club managers to increase ballroom, meeting and convention space without requiring capital-intensive construction projects. These climate-controlled enclosures ensure all guests are comfortable, no matter what the weather. And enhancements like ceiling liners, cathedral windows, glass walls and doors can instantly transform a parking lot or empty plot into an elegant five-star resort experience. Our friendly and professional staff will find the perfect tent solution for you. This installation elevated flooring and tents for viewing decks and VIP areas. 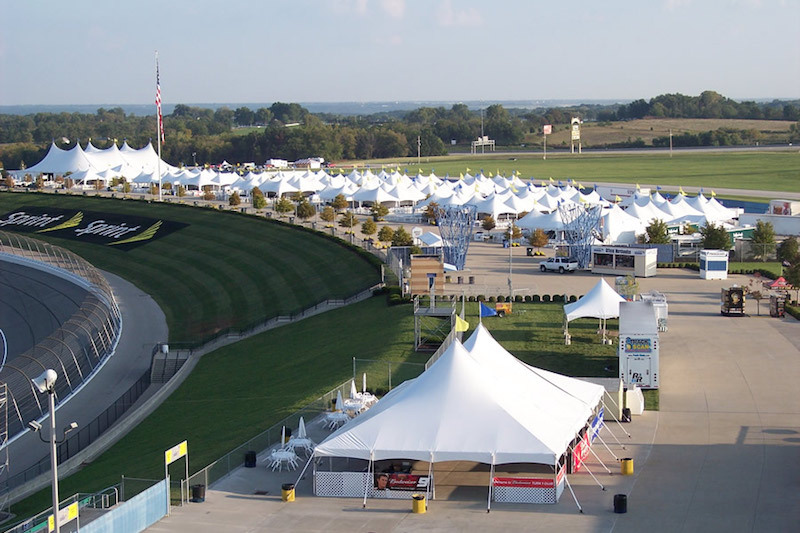 A large Clearspan structure and a Saddlespan structure are used to accommodate merchandise and entertainment. High peak Marquee tents are perfect for vendor areas. The larger tents, single and double pole tents to accommodate larger hospitality areas, coordinate nicely with the smaller tents. 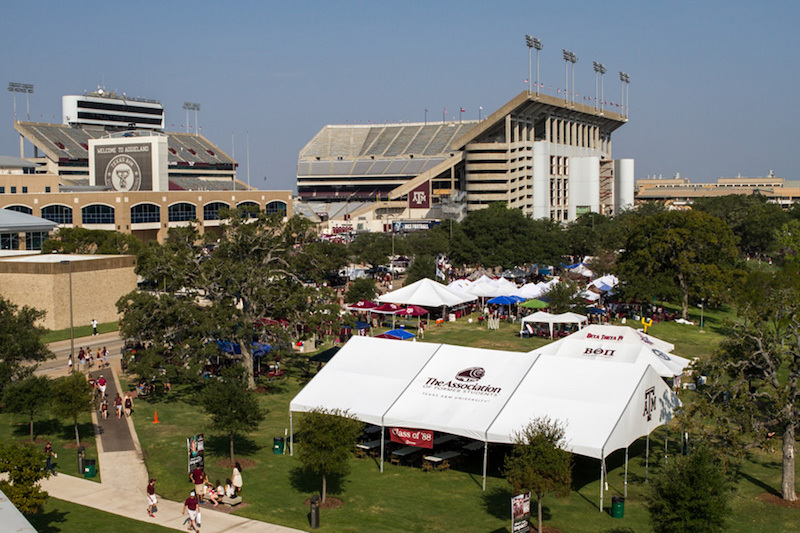 Branded hospitality tent installed for every home football game. When it comes to sports and entertainment events, Marquee is the industry leader. 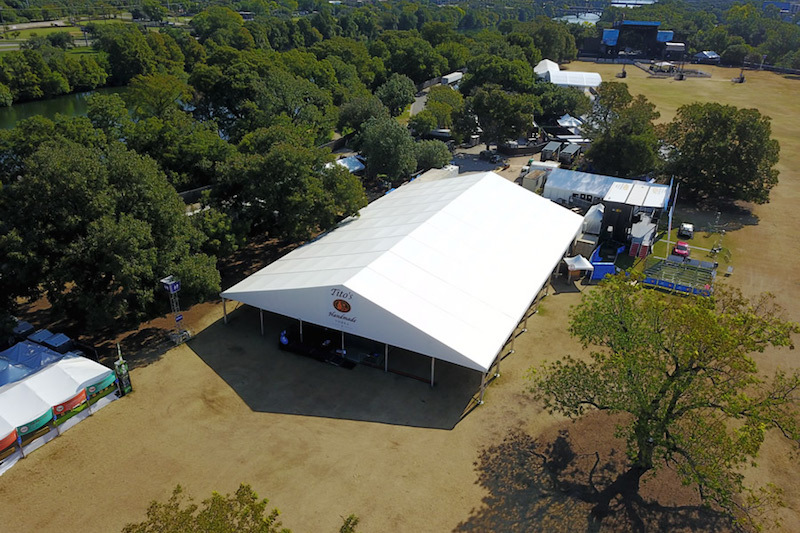 With a vast inventory of sizes and accessories, we can provide structures for on-site restaurants, merchandise shops and ticket outlets, as well as the venue for the main event. Marquee offers everything needed for end-to-end event success. 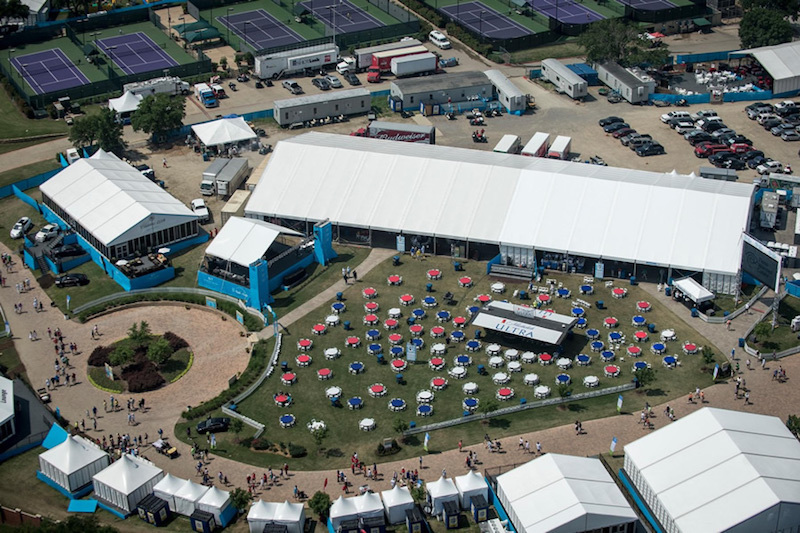 No matter the size or scope of the event, Marquee can supply the right materials for success. 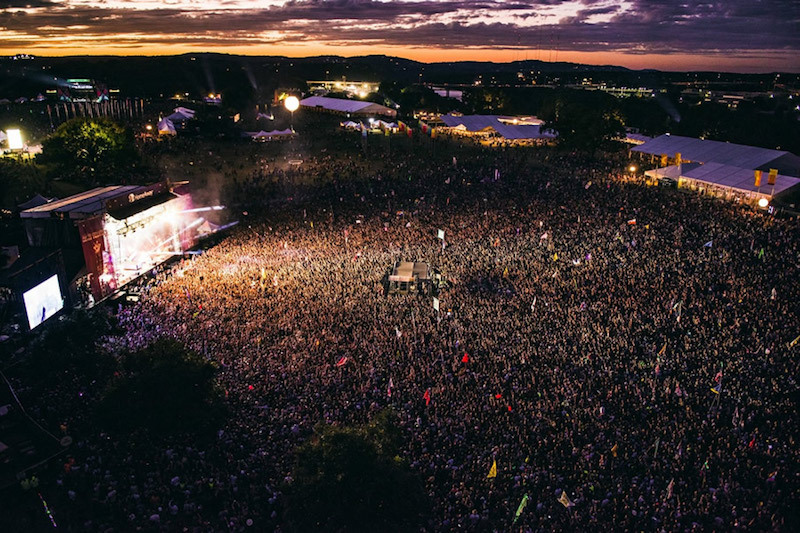 High-profile events like the X Games, the Super Bowl, NASCAR, Austin City Limits Music Festival, and SXSW all trust Marquee. You should too. 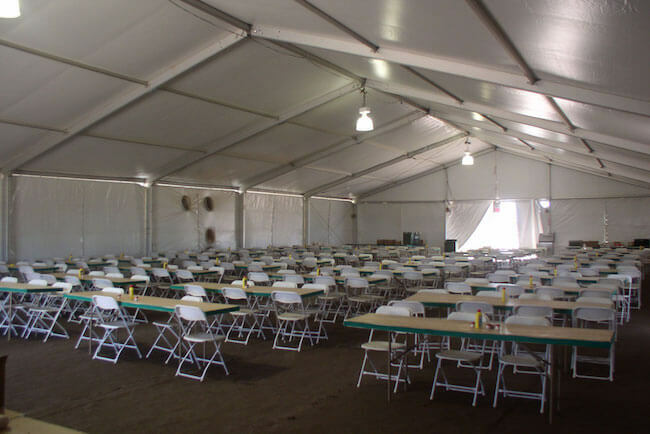 Clearspan Structures offer customized, temporary space for large events. Tents allow the event organizer freedom to build a space specific to their client’s needs. Modular Clearspan structures can be extended as long as needed for a narrow space. Parade Field was transformed to accommodate dining for 1200 guests for a nonprofit gala. Marquee’s vast inventory of semi-permanent structures allows us to create temporary exhibition centers, spanning hundreds of thousands of square feet in remote locations. We can also provide flexibility with existing facilities to temporarily scale to meet peak demands. A full-service partner, Marquee can supply additional infrastructure like power, heating & cooling, restroom facilities and more. If you can imagine it, Marquee can bring it to life, creating the perfect setting for any exhibition or convention. Tents are a basic necessity for festivals and concerts. Different style tents were used to accommodate bars, VIP areas, music venues, food vendors, and experience marketing venues. 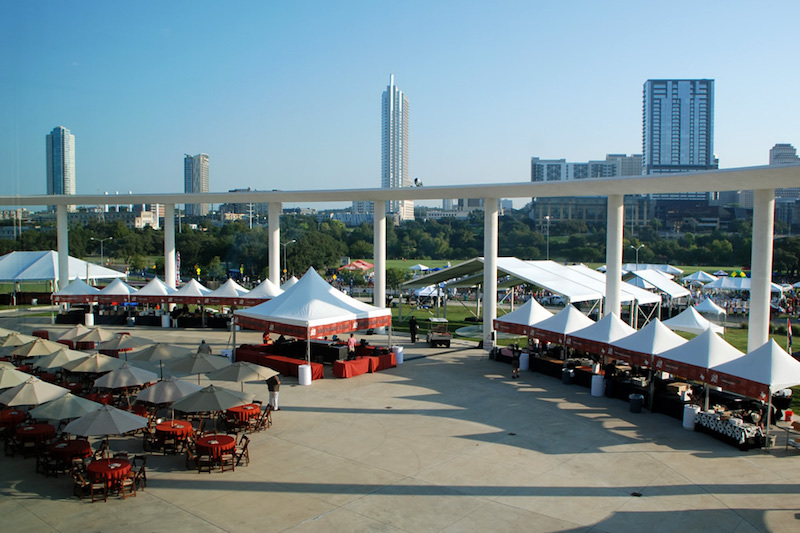 Tenting for the Texas Monthly BBQ Fest include food and merchandise booths, dining tents and creative shelter for performers and audience alike. Festivals and concerts present logistical and spatial challenges to any event producer. Marquee has the experience and the engineered and tested equipment to support these large-scale projects. 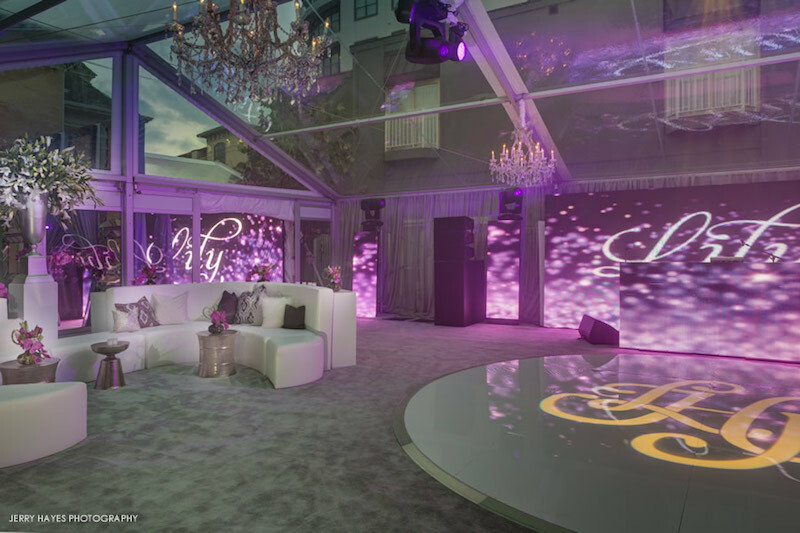 Marquee can work with you to develop the right solution to best serve guests, vendors and entertainers. Our full-service capabilities provide a perfect temporary base of operations. First response, temporary barracks, fully functional HVAC and more. 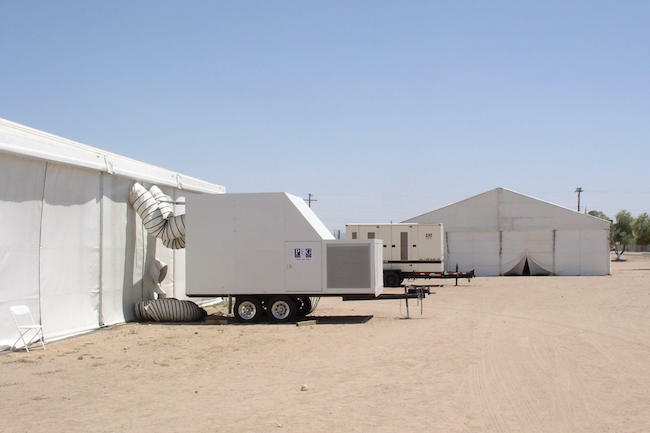 Our temporary structures can suit any military or government need. There is no room for mistakes in emergency situations, which is why Marquee is the top choice for government agencies, military units and companies that demand the highest level of service during times of crisis. We are the leading emergency-relief company with a nationwide network of resources, able to dispatch structures and support facilities to any geographic location within hours. No matter what the situation requires, our highly-trained staff deliver practical, cost-effective solutions that maximize your ability to respond and recover in an emergency. 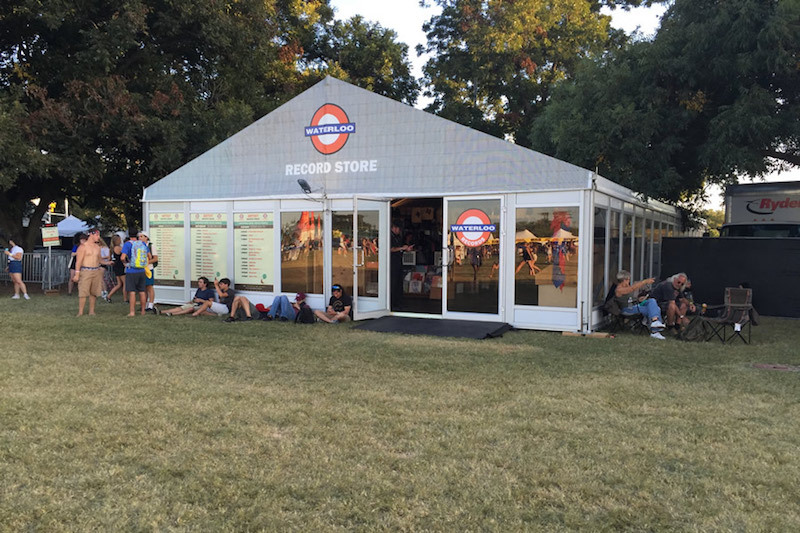 Honda Motor Co. partnered with a local music store, Waterloo Records, to create a small satellite store for ACL Music Festival goers. 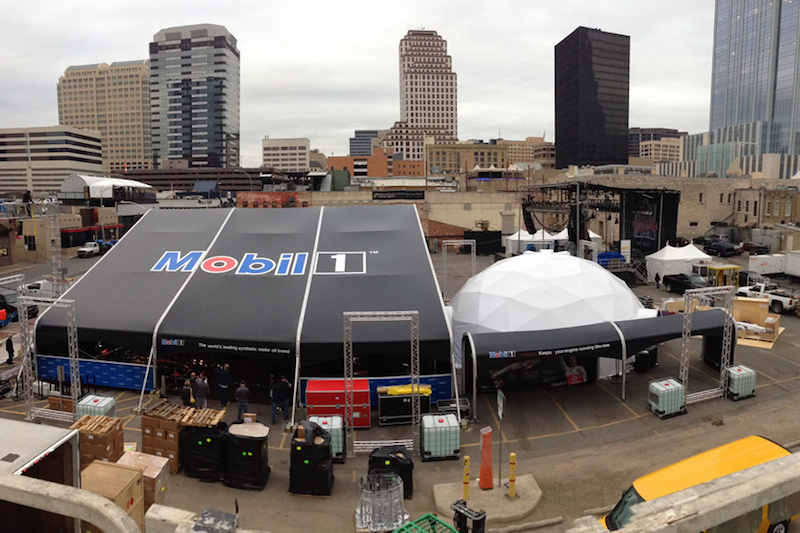 This Monoslope Clearspan is a unique structure customized by Exxon Mobil during SXSW for promotion of their Mobil 1 product. 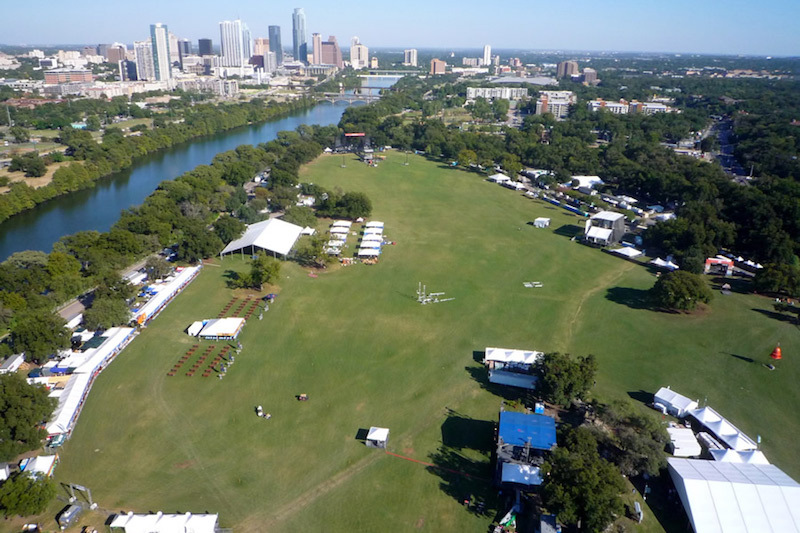 Tito’s Vodka is a major sponsor of the ACL Music Festival. 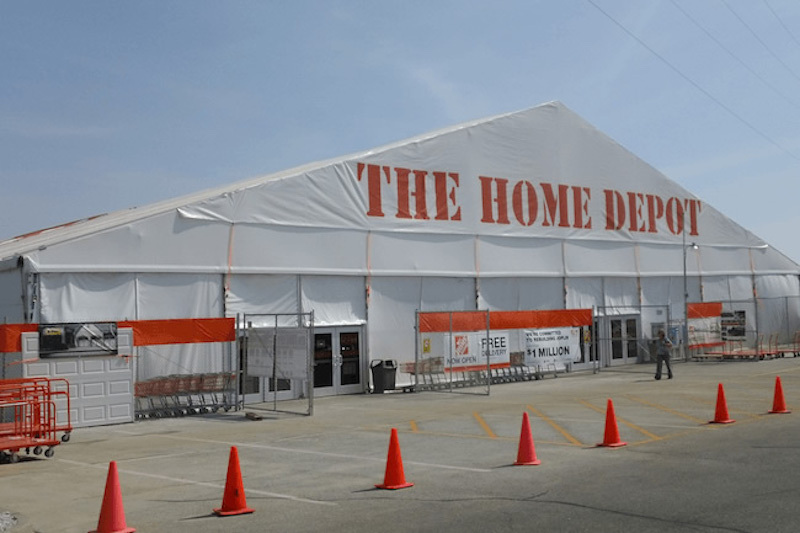 Their marketing team used this Clearspan structure tent as a concert venue. 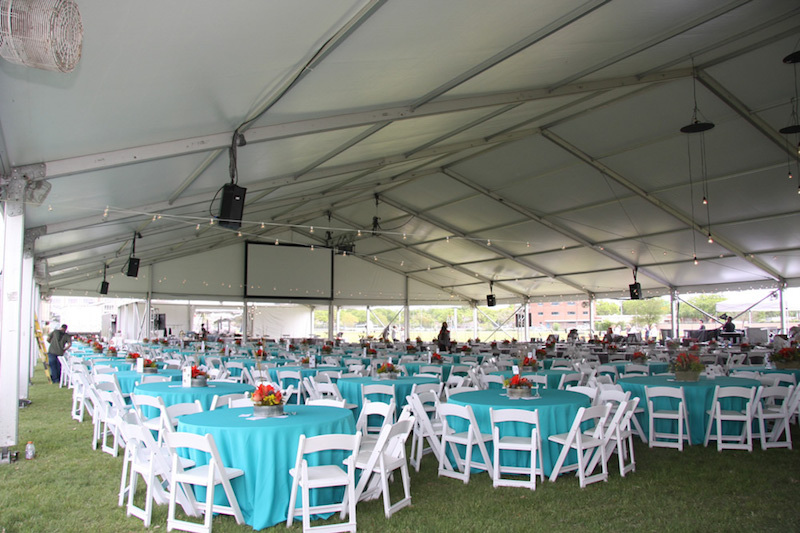 Whether you're planning an intimate dinner party for executives or an expansive employee gala or shareholder meeting, Marquee’s semi-permanent structures are the perfect solution for corporate events of any size. We have a wide array of accessories and enhancements available to compliment your event's mood, including specialized lighting, interior liners, cathedral windows and glass doors to bring your event's theme to life and create an unforgettable event for your guests. Let our tent specialists help make your vision a reality.